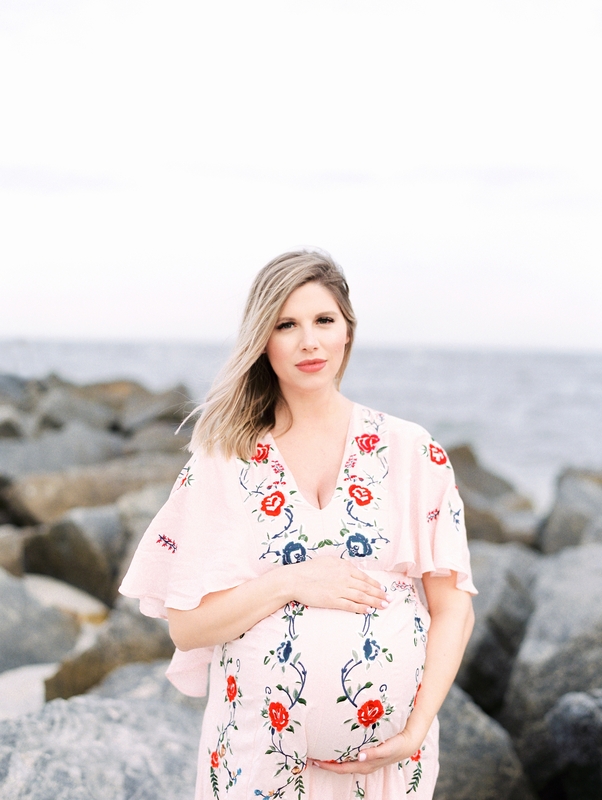 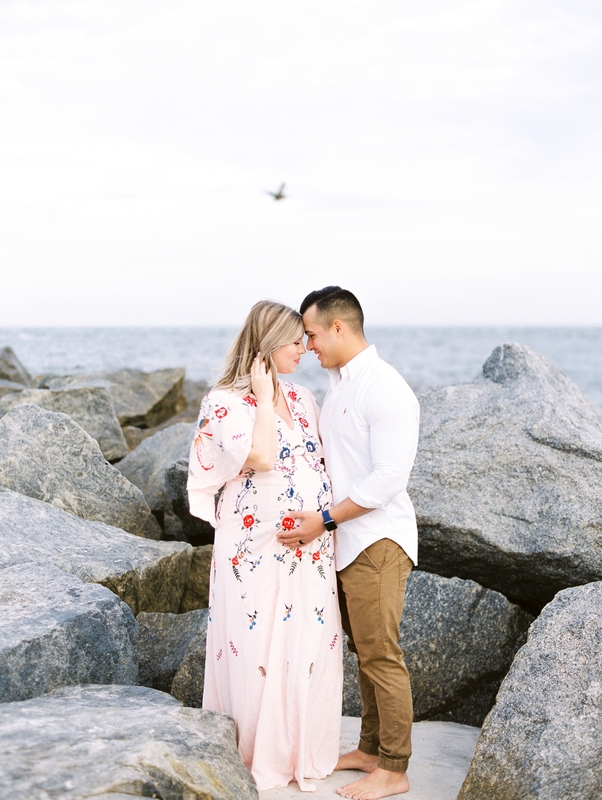 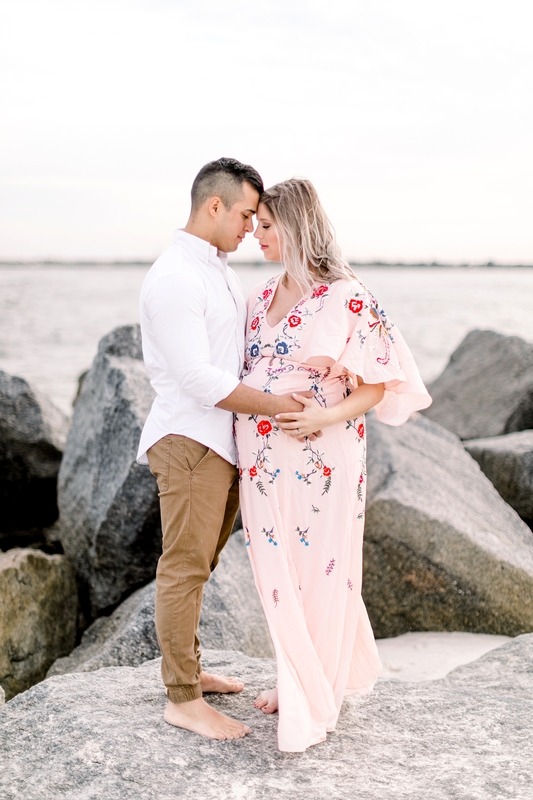 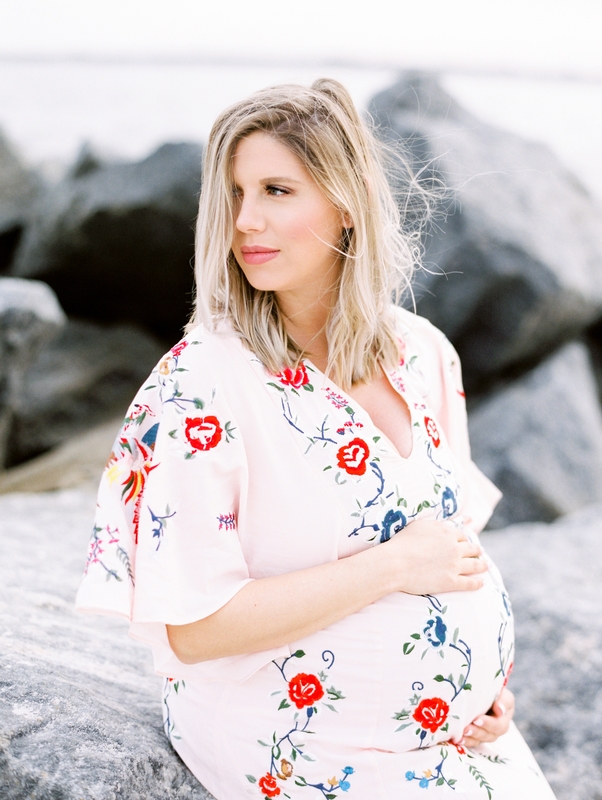 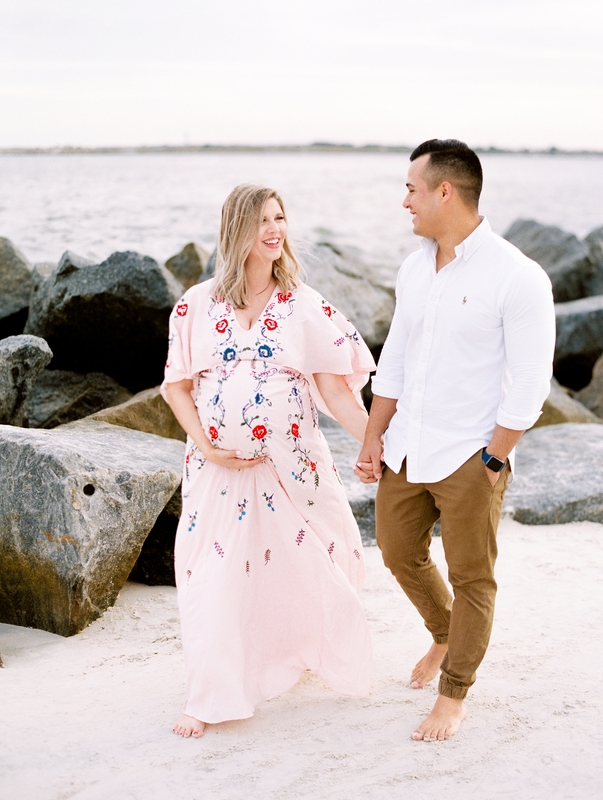 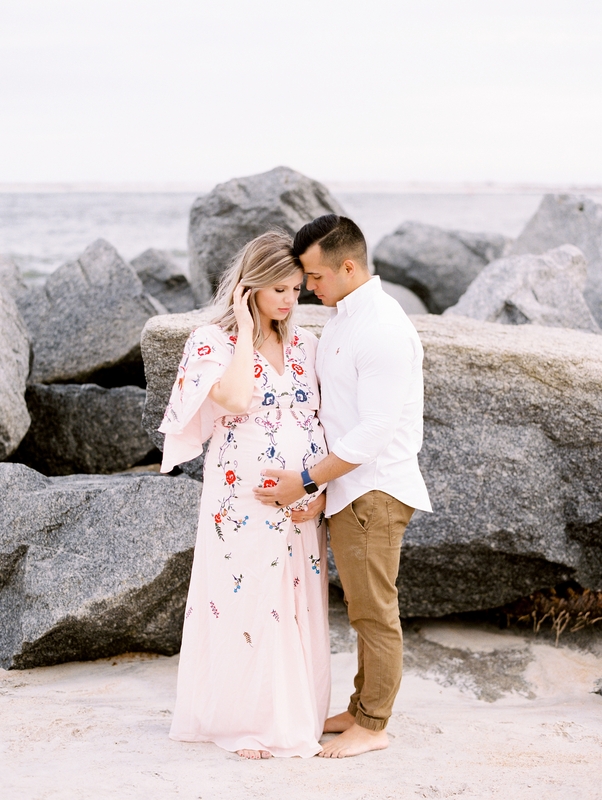 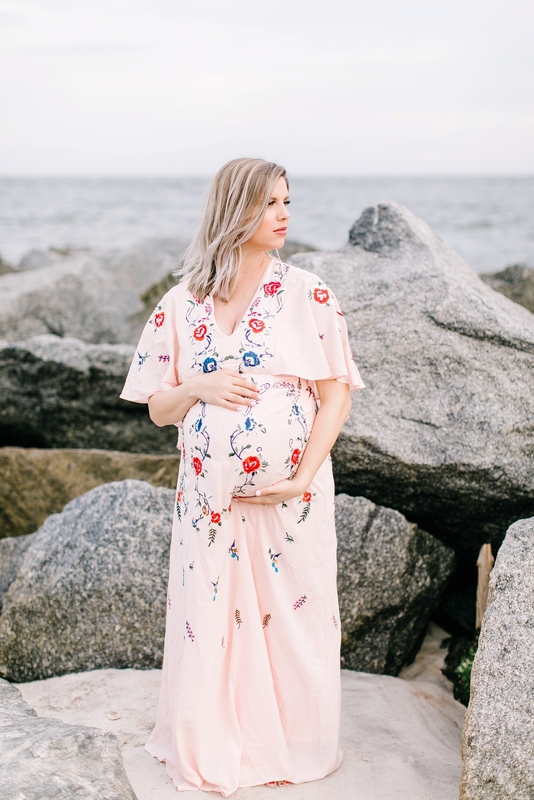 I can’t believe this Maternity session almost didn’t happen! 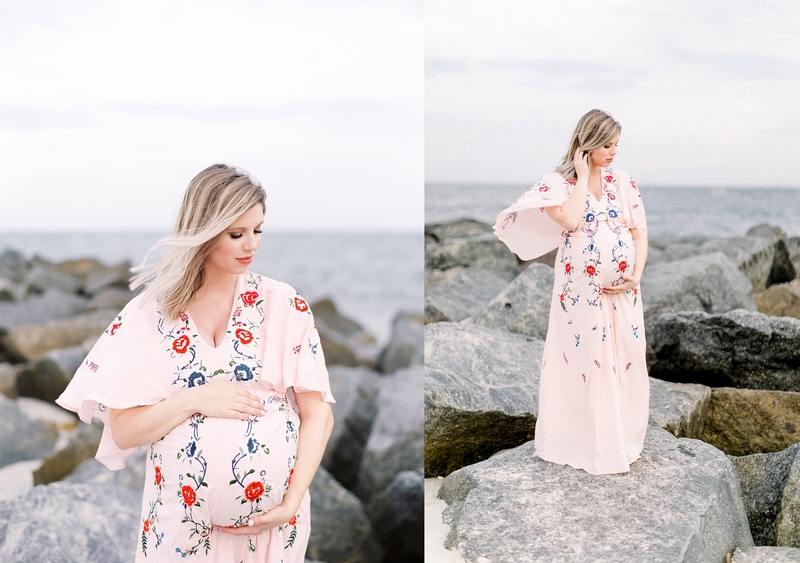 With a few reschedules due to weather, we finally found a good day and just in time too because a week later, Mallory had her sweet little William! 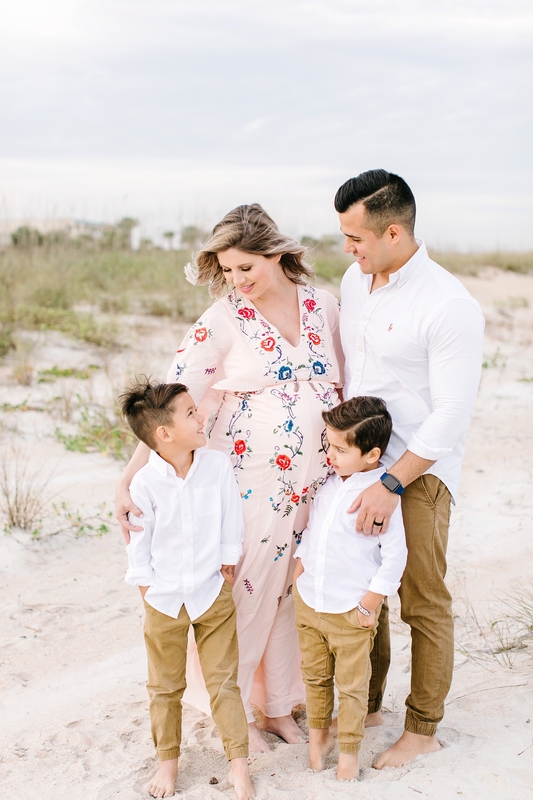 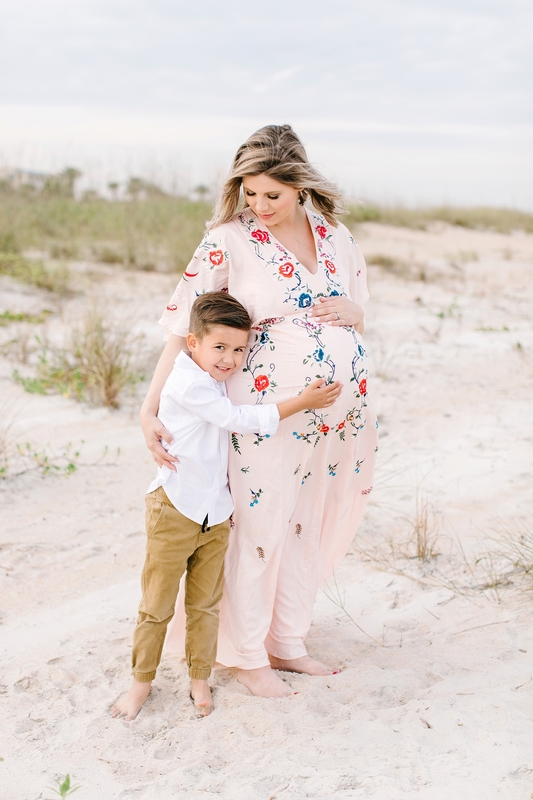 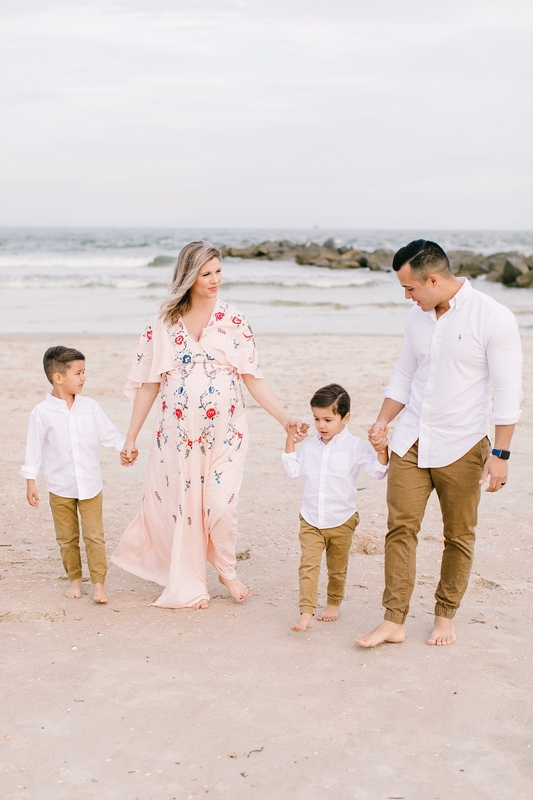 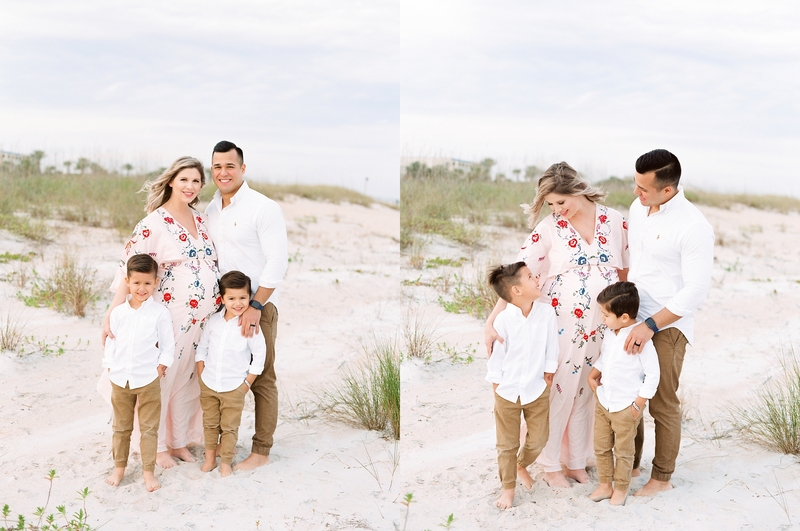 I’ve had the privilege of photographing Mallory, Ruben, Noah and Ben before so I was so excited to get to capture them again before they welcomed their newest addition to the family. 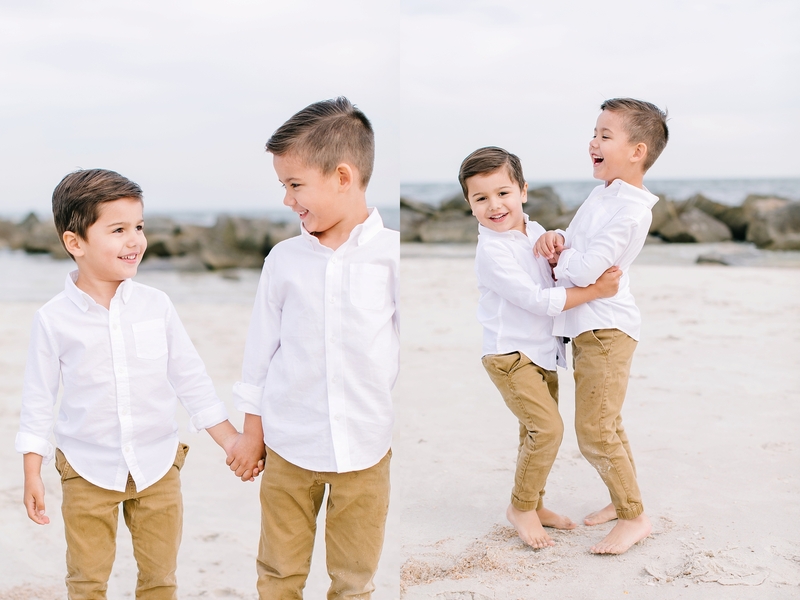 I can’t help but smile when looking at these images especially since these little boys are just the cutest little things you ever did see. 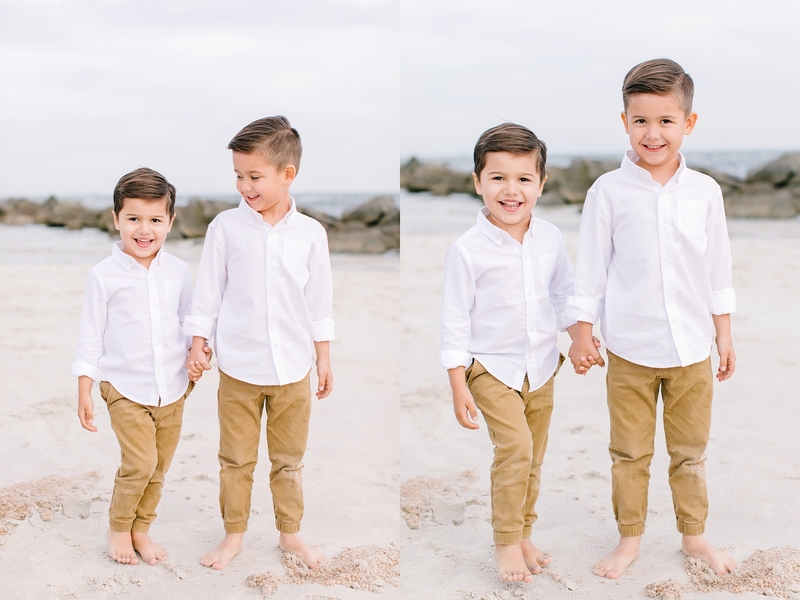 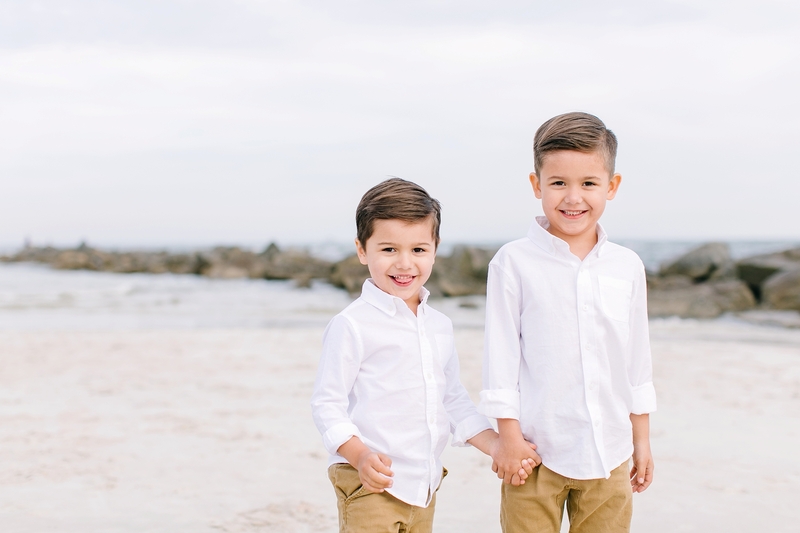 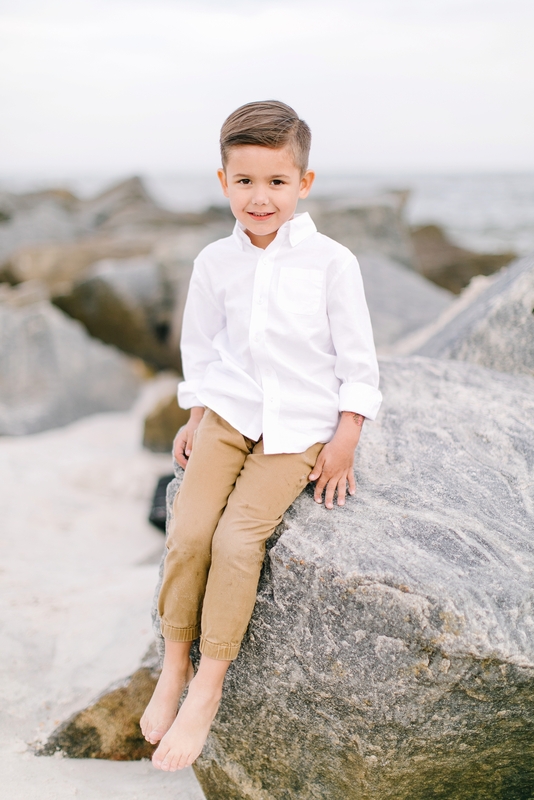 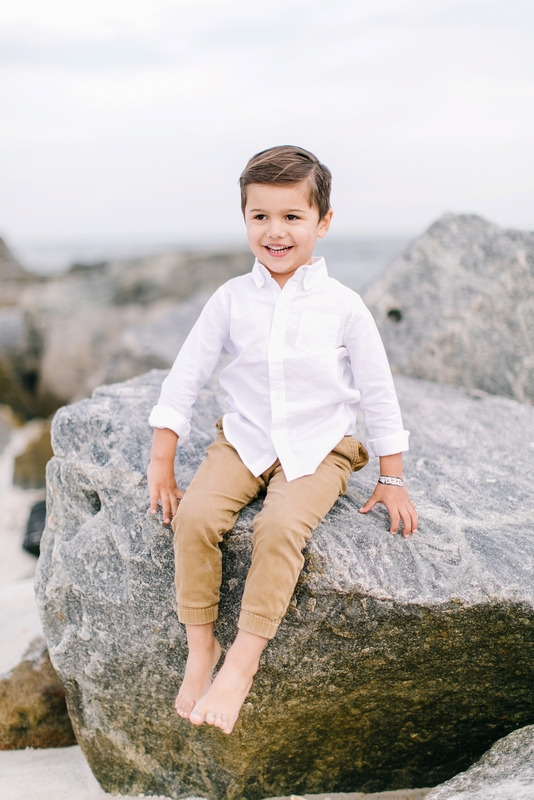 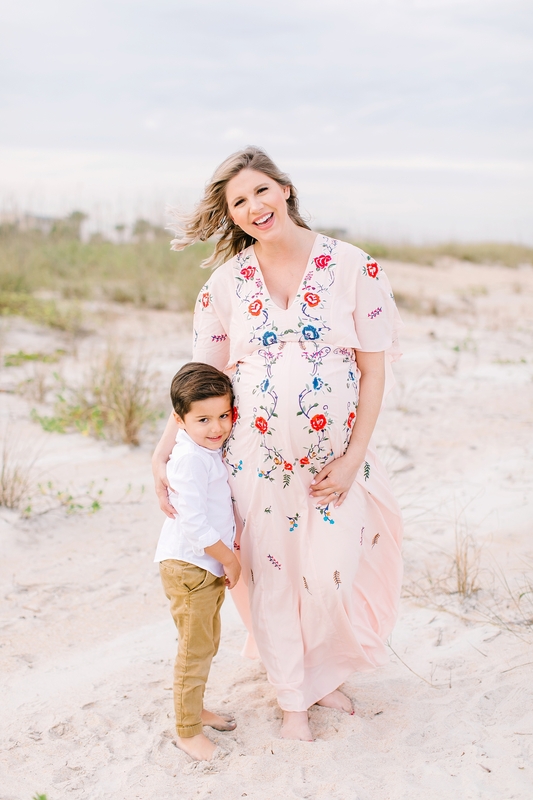 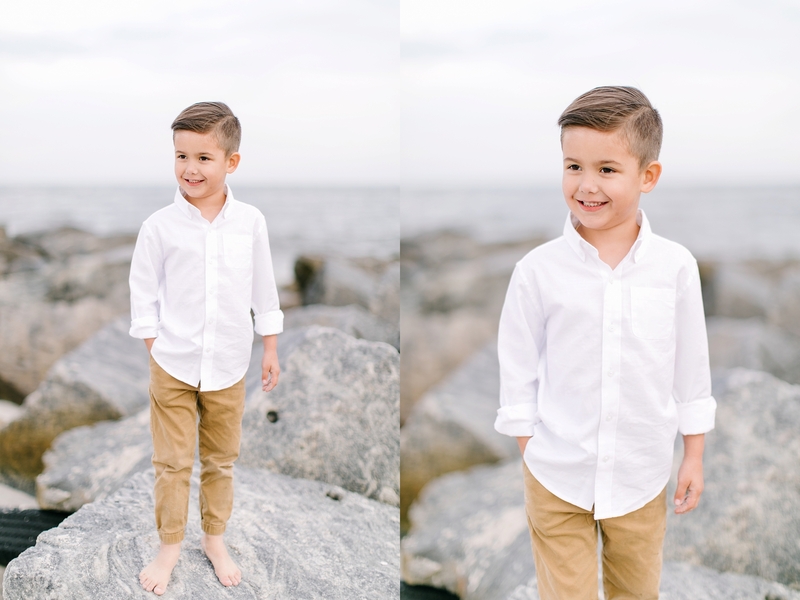 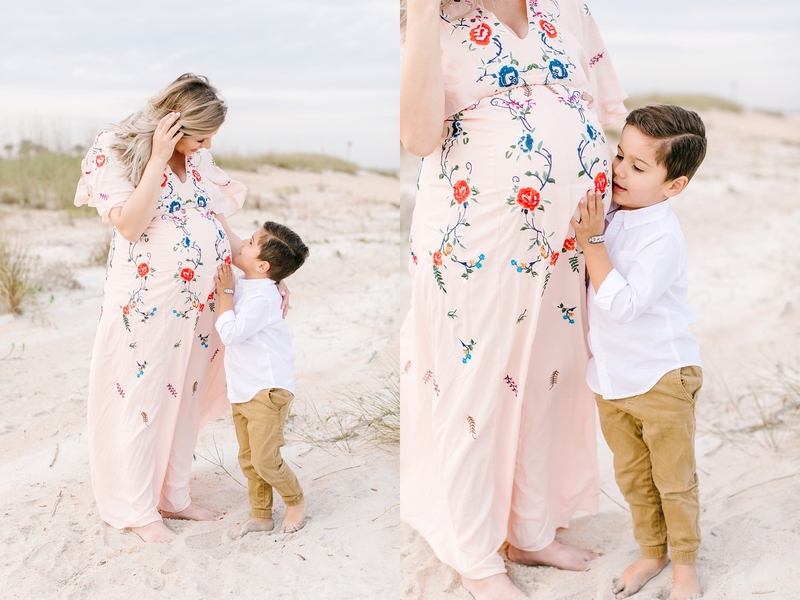 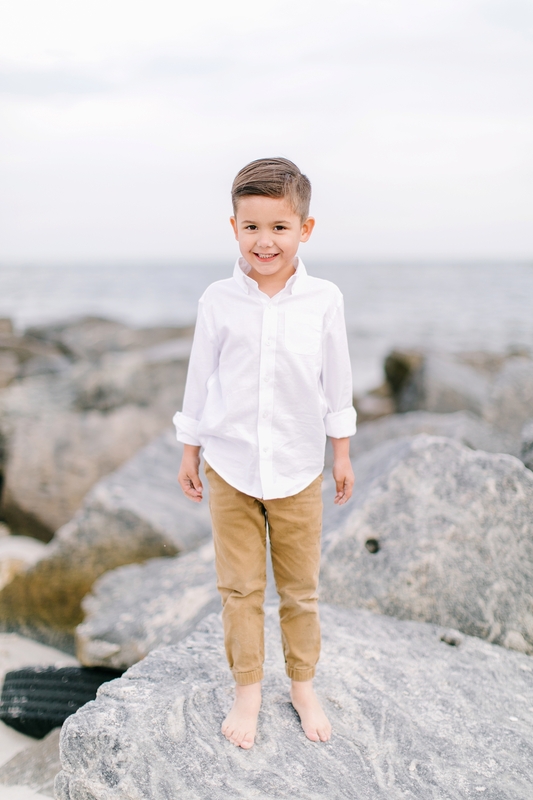 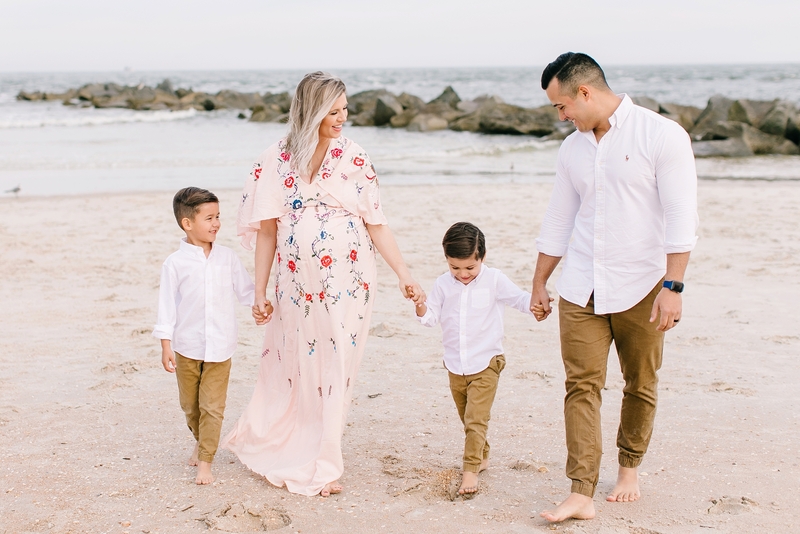 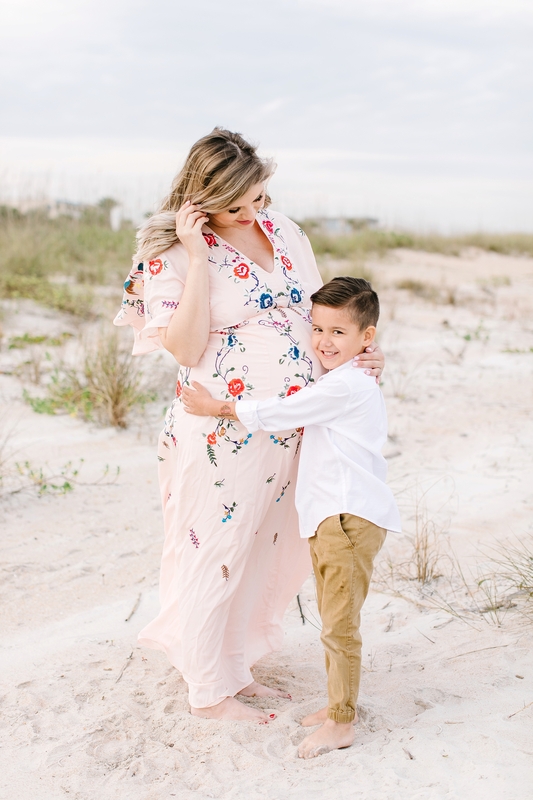 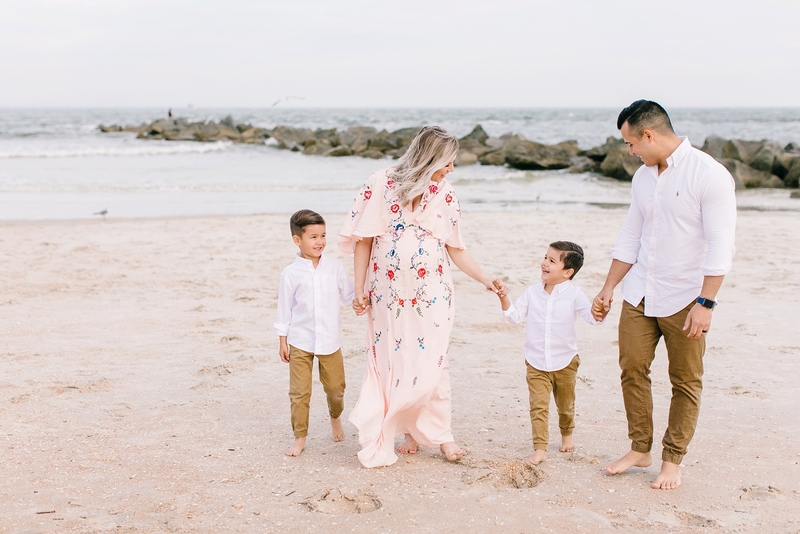 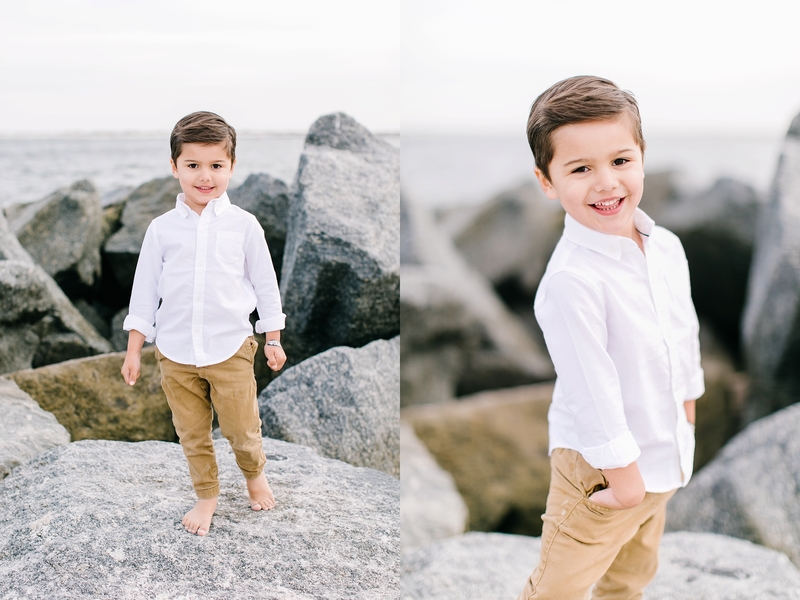 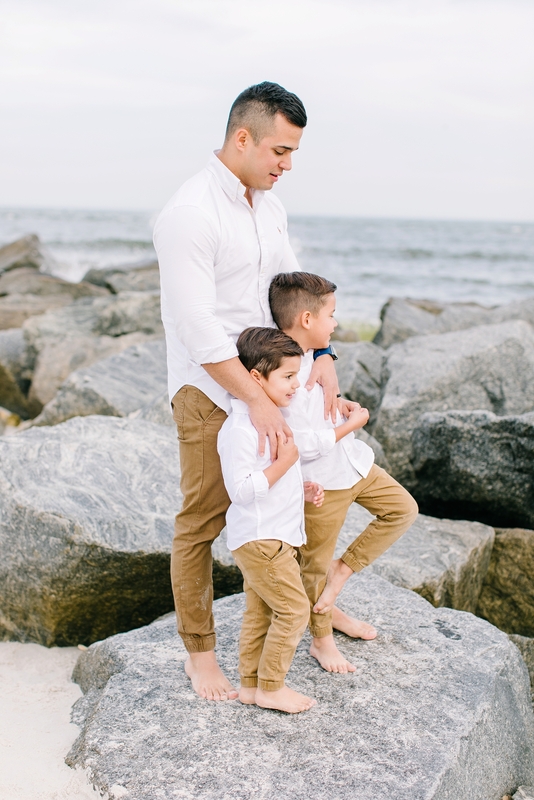 There are so many sweet little moments in this session that it just makes me so happy!